We create beautiful minimal applications and services that people love. Here are a few of the projects we've worked on recently. 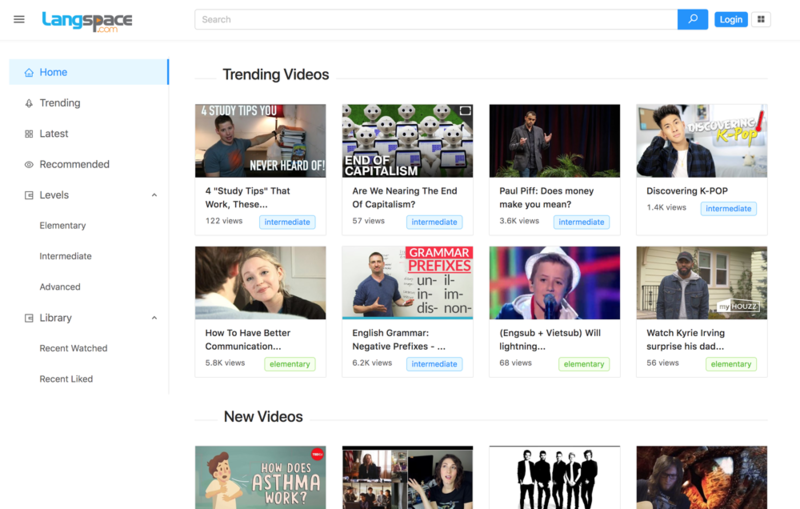 Langspace is a language learning platform with real life videos. It offers various features including dual languages subtitles, a one-tab dictionary, quiz game, pronunciation correction and many more. 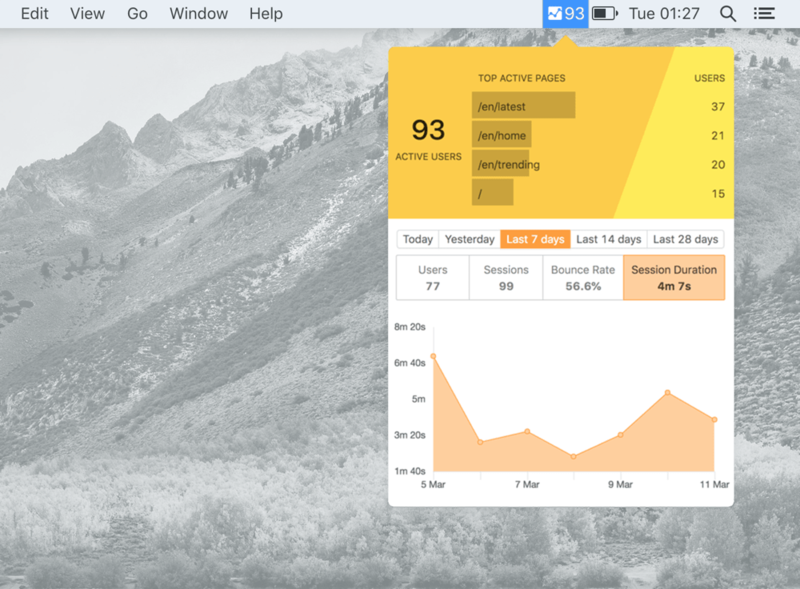 Gabar is a menubar application which integrates with your Google Analytics account to give you the quick report of real time users on your website or app. It's available on Mac and Windows. 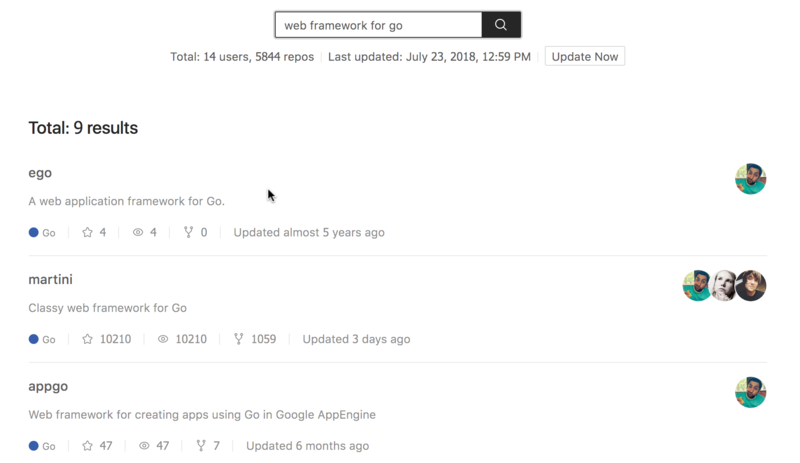 OctoSearch offers a search feature that GitHub doesn't have. It lets you search the repositories starred by people you follow. 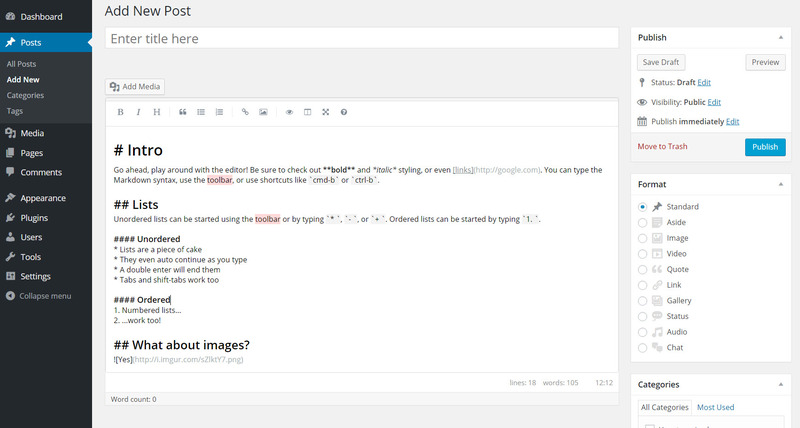 WP Markdown Editor is a beautiful and intuitive markdown editor for WordPress. It works seemlessly together with the default HTML editor. We're a small creative team focused on building beautiful minimal applications. We believe a minimal software lives much longer than a fat one. The minimal app focus on only one thing and do it well, so it easier to maintain and less bugs. The simplicity of the user interface has better user experiences and standing out of the noisy design trends to being trusted. If this sounds like you too, get in touch, we'd love to chat.